Have Sean work on your game on an individual basis. Want to take a lesson with a friend? Sean offers semi-private lessons as well. Each lesson is 55 minutes long, of which 40 minutes is devoted to drills and game-improving exercises. The last 15 minutes are reserved for practicing the concepts of the lesson in a match play or rally setting. 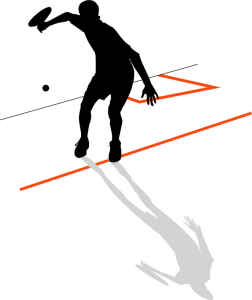 Sean is the only Squash instructor that offers 1 hour lessons in Ottawa. Sean’s lessons are 15 minutes longer than any other instructor in Ottawa which helps you reach your goals that much faster. ***’Note***: Sean`s lessons are 25% longer in length than any other instructor in Ottawa for no additional cost.